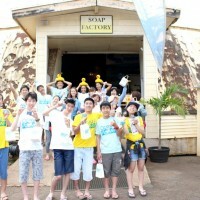 Tour North Shore Soap Factory! 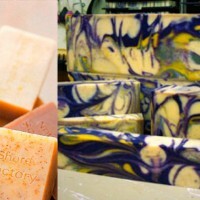 Join us for a Behind-the-Scenes look at our Soap Factory! We will get back with you by phone to set up your date and time. 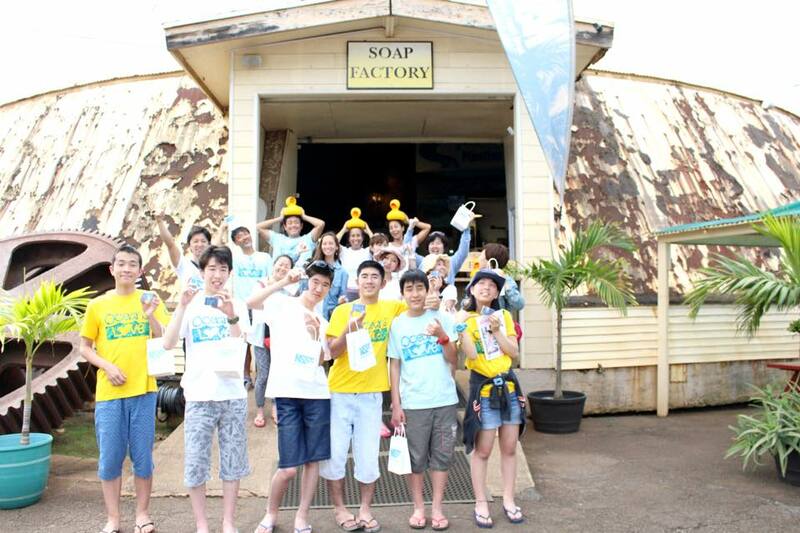 Visit us 7 days a week in the Historic Waialua Sugar Mill. Look for the 60-foot-tall Smoke Stack to help guide you in! 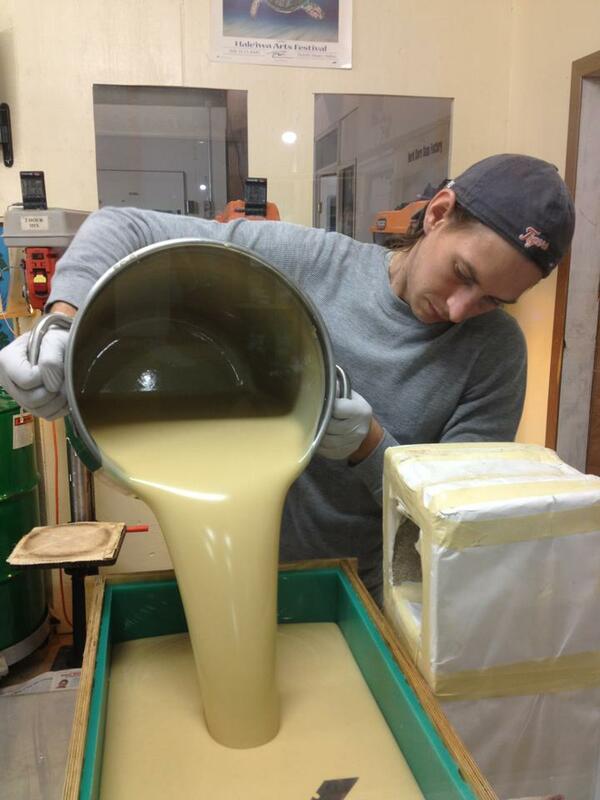 From inside our store you can see soap being mixed, swirled, cut and boxed! 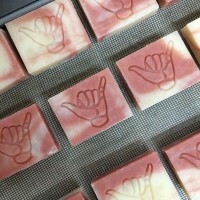 If you’d like a Behind-the-Scenes tour to learn more about our Hawaiian Bath & Body® soaps and skincare, you can book your reservation here, 24 hours in advance. It’s a great family or group activity! Well-behaved kids, 4 and under, are free and must be carried (sorry, no room for strollers). 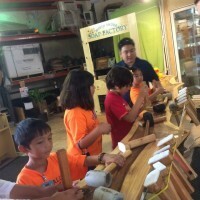 Kids generally enjoy the tour, but it is detailed and can be long for those with a short attention span. We will gladly accommodate wheelchairs with advance notice. Ask us about School Visits! We gear the visit towards the age group. 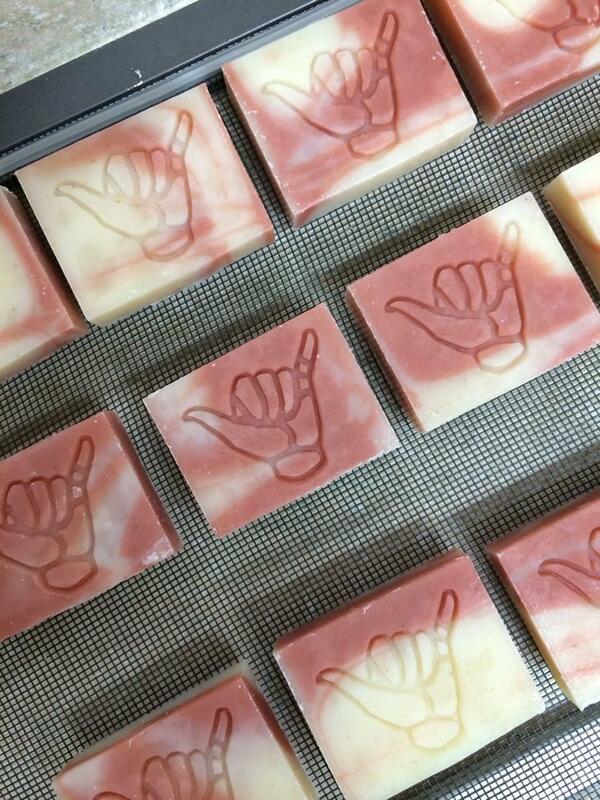 The $2 per child includes soaps to cut and stamp and/or drawings to take home. About 30 minutes but can go longer if you ask lots of questions! $17 per person; well behaved kids 4 & under are free. 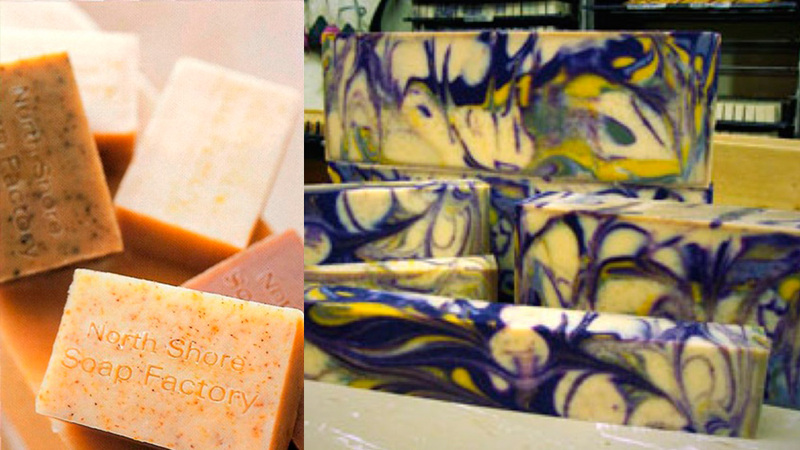 We also have a $10 option which is shorter and focuses on soapmaking in the soap room only. 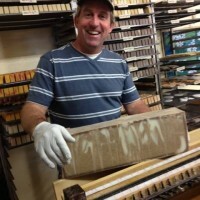 We are open everyday with tours available Tuesday through Friday. 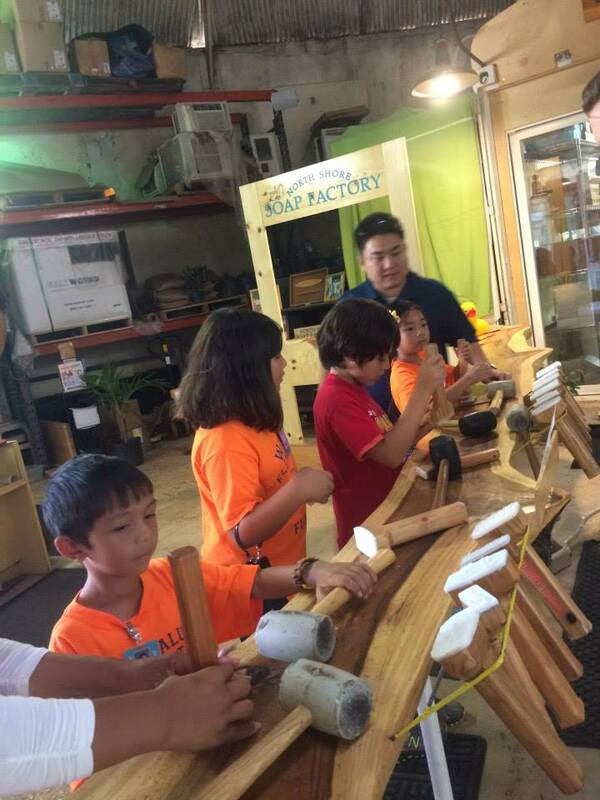 Please call us at (808)637 8400 to reserve your date and time, or fill out the form below. Reservations are required with at least 24 hours advanced notice. 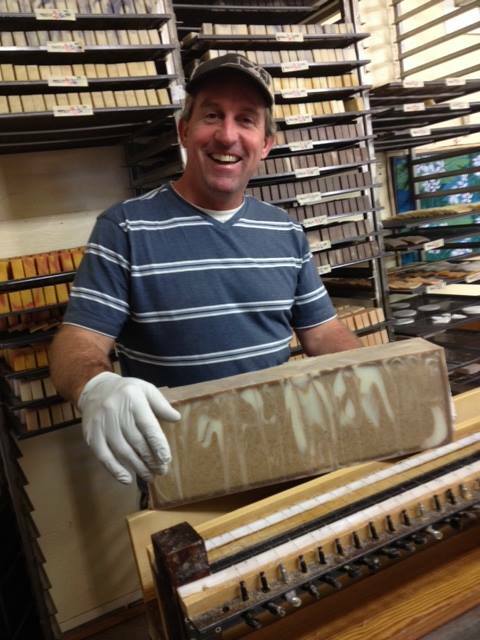 Just wanted to send another HUGE THANK YOU for making the time & providing the personal tour this morning! I am so glad I found your website while googling for different North Shore activities!! The girls left saying they wanted to work at the shop! Ha! Ha! Again, thank you and may your business continue to grow & prosper!